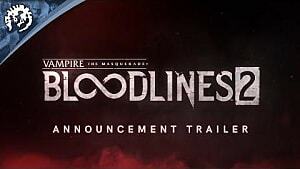 Paradox Entertainment gave a surprise announcement recently that has fans eagerly waiting for 2020's first quarter: Vampire: The Masquerade Bloodlines 2 is coming. The long-awaited sequel will arrive on PC, Xbox One and PlayStation 4 at an unspecified time during the first quarter of 2020, but PC pre-orders are already open. There are three editions players can choose from: Standard Edition; Deluxe Edition: Unsanctioned; and Premium Edition: Blood Moon. Each comes with its own set of special bonuses. Paradox hasn't provided any information yet about what these packs and expansions will consist of, but there seems to be a fair bit of content planned beyond the main game. 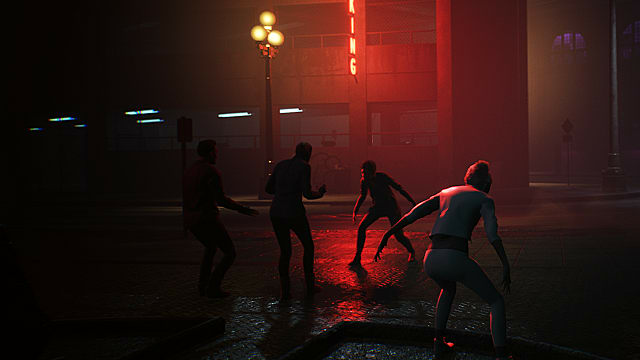 The Paradox site currently states that pre-orders for the console versions will open at a later date, so check back for more information about Vampire: The Masquerade Bloodlines 2 versions and pre-orders as it comes available.